who manage others assets and has some kind of grasp on Startup economy. I try to understand Startup Ecosystem, but the financial part was not my reason. 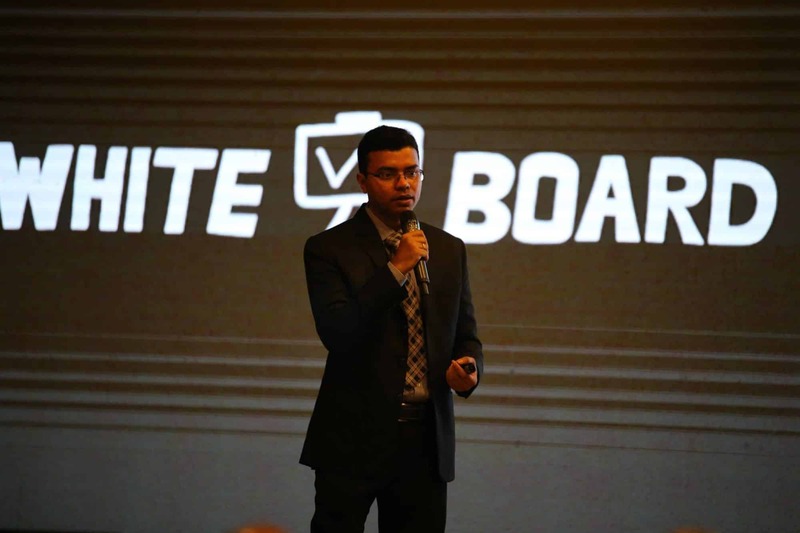 My main passion is to try different things and help and work with young Entrepreneurs. I started my investment career back in 2009 (beyond my own venture), I started from Silicon Valley. After some sort of success with Facebook (specially after the initial collapse from the IPO), I became more courageous and started to look for the opportunity back in my country Bangladesh. And since 2012 I kept investing in many startups in Bangladesh, I got involved with numerous Tech startups in Bangladesh. 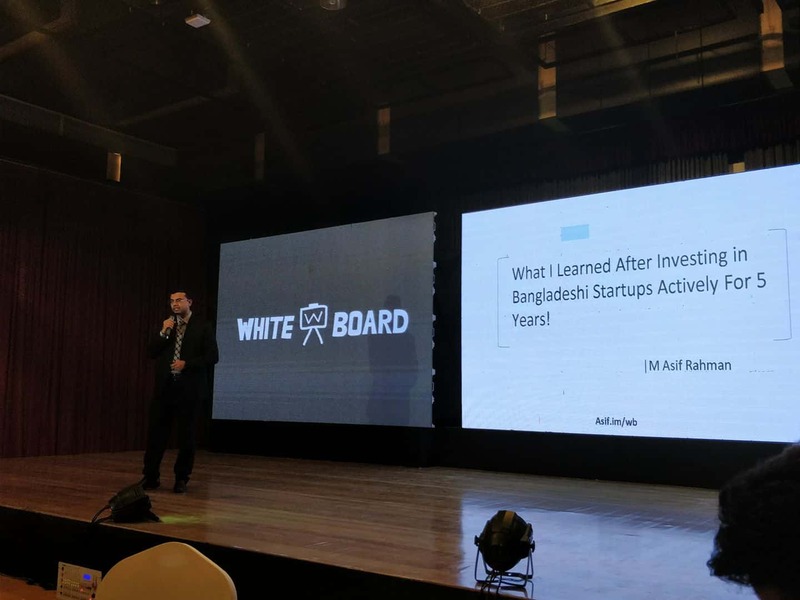 In this presentation, I shared 5 reasons why Startups succeed in Bangladesh, and also 8 reasons why Startups fails here. I also shared my 5 key takeaways. Interestingly the number one reason for success and failure is the same, could you guess what it is, before looking at the presentation? Okay now, let's jump into the presentation. This is a very minimalistic presentation, I personally think I am weak in presentation, specially the design part. What do you think about the presentation? If I get good response I will bring more of my presentation online!